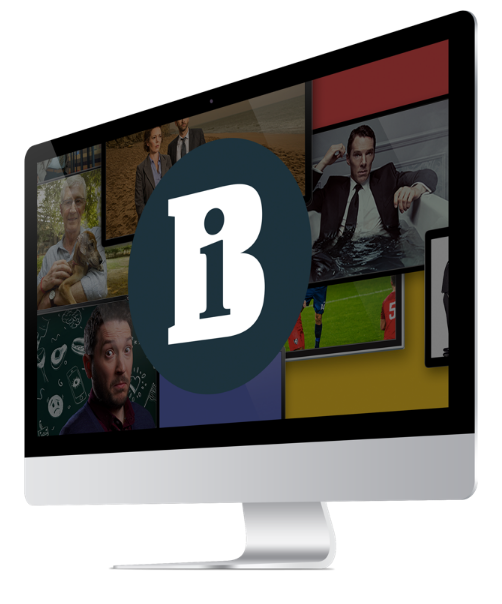 Ascent Media is to digitise more than 40,000 hours of ITN’s news back catalogue as part of a deal announced at IBC. Footage ranging from the broadcaster’s launch in 1955 to the mid-1980s will be repaired - where necessary - and then scanned and made available for sale on the ITN Source footage library website. Prior to the outsourcing deal, ITN Source did its scanning and transfer in-house. Film reels will be scanned using a Flashscan from German company MWA. Rather than transfer the entire back catalogue in high-resolution up front, which Oberoi described as “cost-prohibitive”, proxies of the whole archive will be created for the web with full versions completed when orders come in. All assets will be held at Ascent Media, which will use its Viia asset management system to feed into the back-end of the ITN Source website. Work will start on the transfer in the next couple of weeks. Material should be available within six months. Content will include footage of the Vietnam War and The Beatles. ITN Source has bought the rights to almost 50 years of news and regional programming from Northern Irish broadcaster UTV. ITN will use Root6's re-purposing platform ContentAgent to help with the transcoding and digitising of its archive. ITN Source has created a digital production business to monetise quirky archive content by packaging it for Myspace, YouTube and MSN.